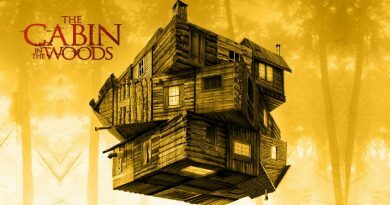 The Round Rock Symphony presents “Home for the Holidays” on Friday, December 21, 2018 from 7:00 pm – 9:0 pm at the McNeil Performing Arts Center. 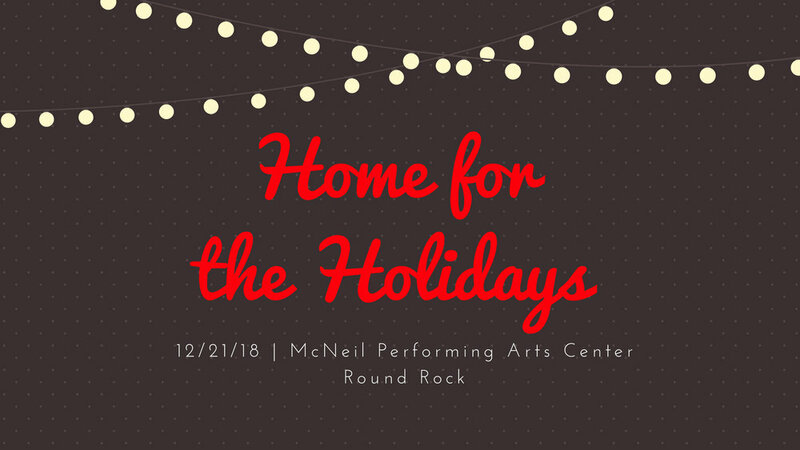 Celebrate the spirit of the season with your Round Rock Symphony and a special surprise visitor — one who usually is seen this time of year in a red suit and hat. 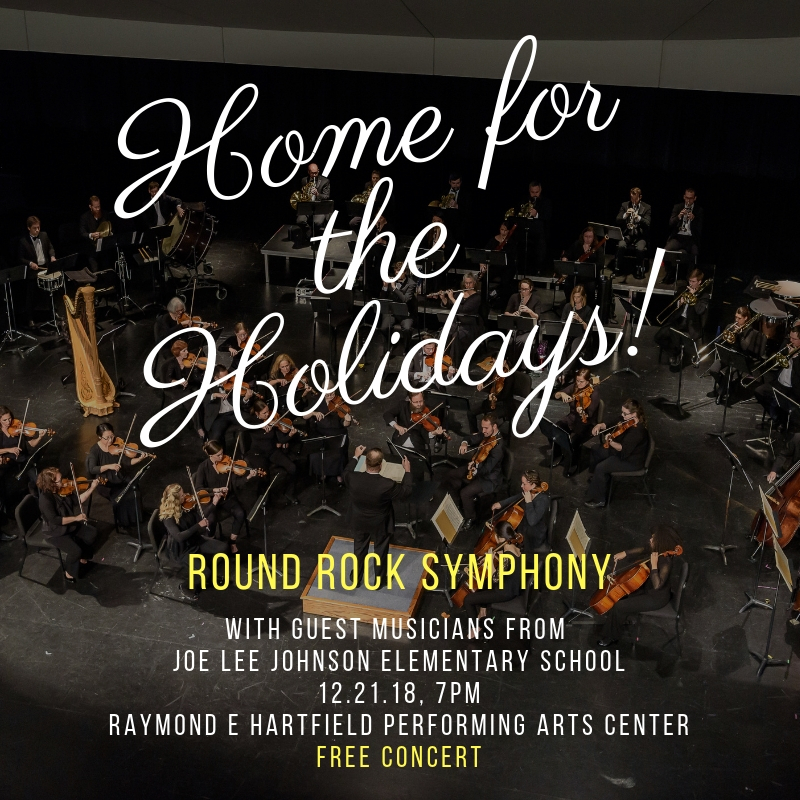 We’ve also invited our young musician friends, string students from Joe Lee Johnson Elementary School (in addition to performances, we have an educational outreach program), to perform with us! Come to the show with family and friends and sing along to some of your favorite holiday tunes!